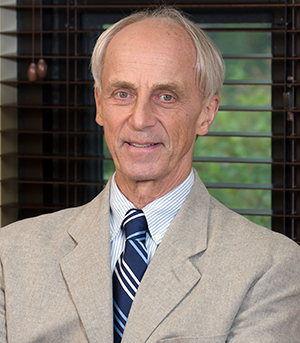 Dr. Chisner has been involved in research, has been published in several publications and has lectured. 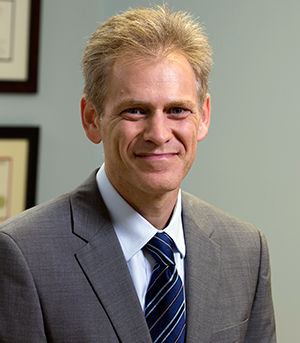 He is currently licensed to practice medicine in the states of Georgia, Florida and South Carolina. 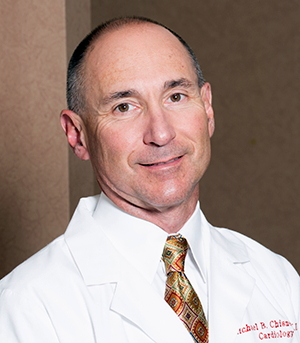 Dr. Chisner is an active member of numerous medical associations and societies. 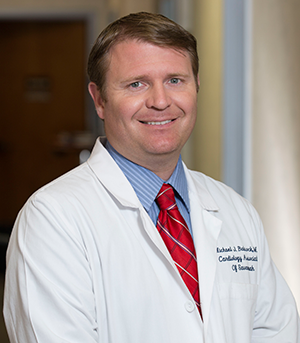 Dr. Cobb has been involved in research, has been published in several publications and abstracts. 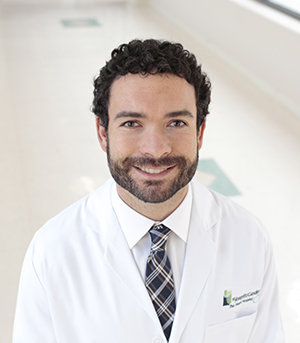 He is currently licensed to practice medicine in the states of Georgia, South Carolina and Colorado. 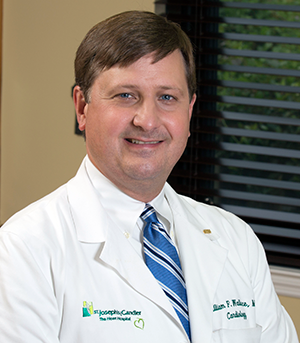 Dr. Cobb is an active member of several professional memberships. Boarded in Internal Medicine, Cardiology, Interventional Cardiology. Fellow American College of Physicians and American College of Cardiology. 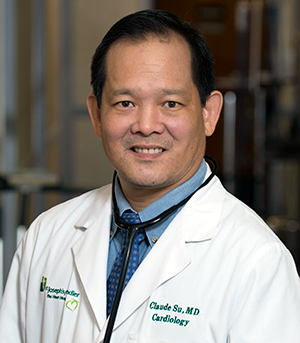 Member of NASPE, Fellow Vascular Council of Cardiology. Cruse JM, Lewis RE, Roe DL, Dilioglou S, Wallace WF; Facilitation of Immune Function, Healing of Pressure Ulcers, and National Status in Spinal Cord Injury Patients; Experimental and Molecular Pathology 68: 38-54 (2000). 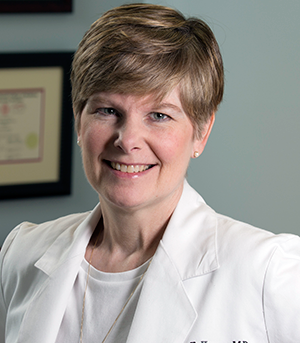 Cruse JM, Lewis RE, Roe DL, Dilioglou S, Wallace WF; Review of Immune Function, Healing of Pressure Ulcers, and Nutritional Status in Spinal Cord Injury Patients; The Journal of Spinal Cord Medicine 23: 129-135 (2000). Vergara GR, Wallace WF, Bennett KB; Spontaneous Migration of an Inferior Vena Cava Filter Resulting in Cardiac Tamponade and Percutaneous Filter Retrieval; Catheterization and Cardiovascular Interventions 69: 300-302 (2007).